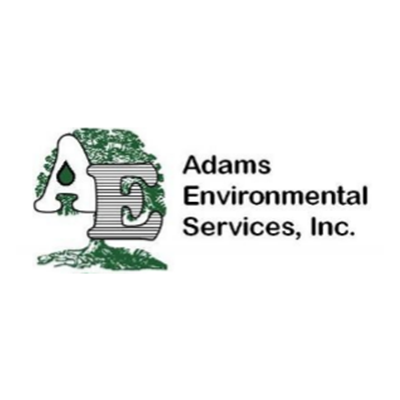 Adams Environmental Services, pest control service, listed under "Pest Control Services" category, is located at 208 Latimer Ave. Strabane PA, 15363 and can be reached by 7242286014 phone number. Adams Environmental Services has currently 0 reviews. Browse all Pest Control Services in Strabane PA. Discover census data for Strabane, PA.